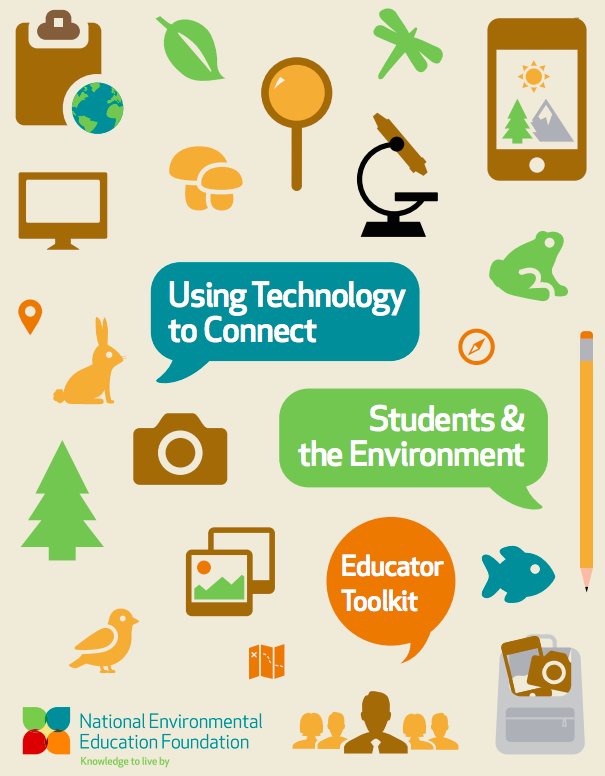 National Environmental Education Foundation just released an educator toolkit titled: Using Technology to Connect Students and the Environment. This will be a perfect set of resources to get prepared for Environmental Education Week April 14-20, 2013. Check out the eeweek.org site for lots of other resources for getting kids outside to do some science. Click HERE if you cannot see the embedded video overview below. This entry was posted in biology, Science teacher Professional Development, STEM, systems, Video. Bookmark the permalink.